Record-low rainfall over many months has triggered water shortages that, government officials report, are affecting at least 2.8 million people in Sindh and Balochistan. With rainfall having decreased by 74%, communities are battling with the loss of livestock and livelihoods and rising food prices, with families struggling to survive. With no end to the drought in sight, conditions are deteriorating and many families have been forced to leave their homes behind in search of water, food, and work. Both provincial governments have declared emergencies amid rising fears of food insecurity and malnutrition. 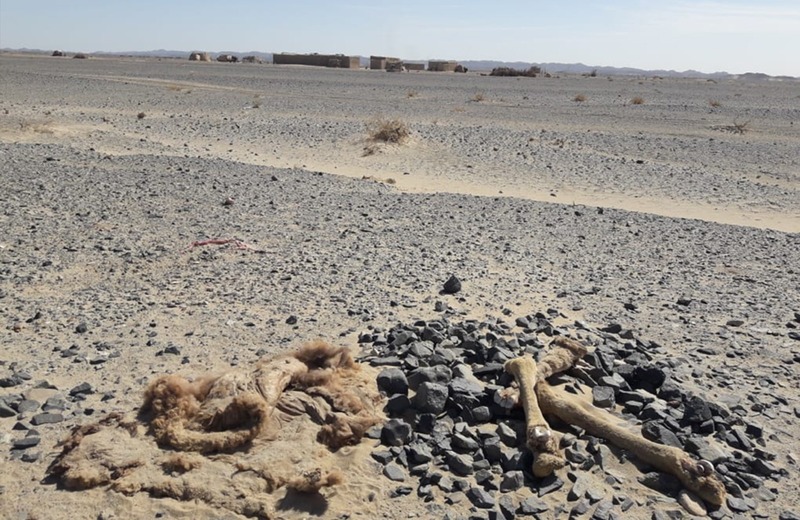 For nearly a decade, Islamic Relief Pakistan has been working in Balochistan, where around 1.9 million people are now thought to be affected by the drought. It is scaling up humanitarian aid in the Rakshan division districts of Chaghai, Kharan, Noshki and Washuk, as well as suburbs in the provincial capital Quetta. Islamic Relief is now launching an urgent intervention in Balochistan to repair water facilities and provide affected families with a source of income.